The health industry is currently facing a major step of development: the extensive digitisation of biomolecular information and its moleculare context create unforseen possibilities for specific and individualised diagnosis, therapy and healing of widespread diseases. M²Aind is a network between companies related to the health industry and Hochschule Mannheim. 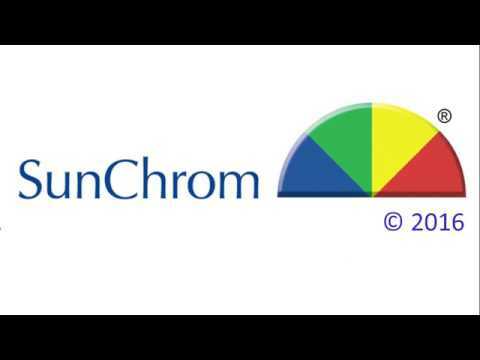 SunChrom GmbH is one of these innovative partners. M²Aind is supported by the program „Forschung an Fachhochschulen“ of the federal ministry for education and research.